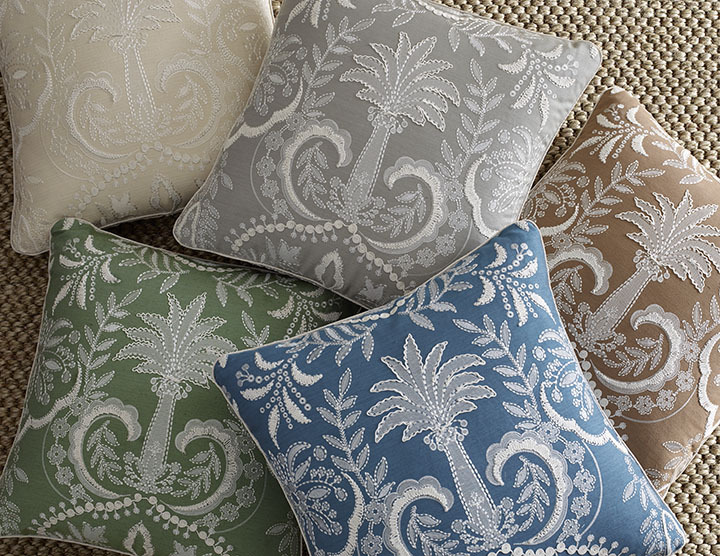 With a colorful sense of modern elegance and a nod to fashion, Lee Jofa’s third collection from Oscar de la Renta Home embodies the essence and eclectic sensibility of Mr. de la Renta’s exceptionally chic style. 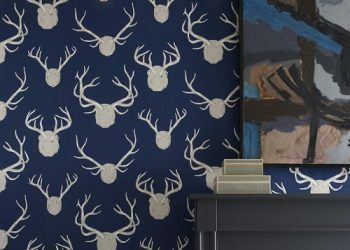 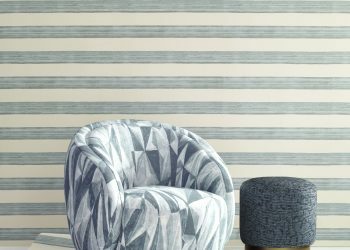 Oscar de la Renta III pays homage to the eminent designer’s incredible flair for mixing styles with an exclusive collection of sophisticated new fabrics and wallcoverings. 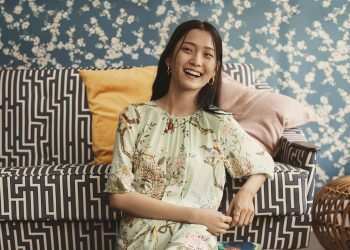 The stunning craftsmanship of intricate hand crewelwork, embroideries and jacquard weaves is a nod to the brand’s unique and celebrated aesthetic. 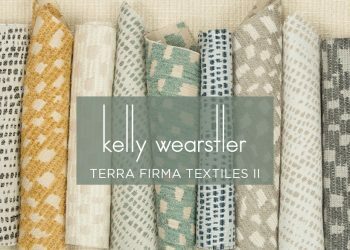 Rich crimson, sepia, indigo, aqua, gold and tobacco color stories are complemented by a refined neutral palette of tone-on-tone ivory, tobacco and platinum. 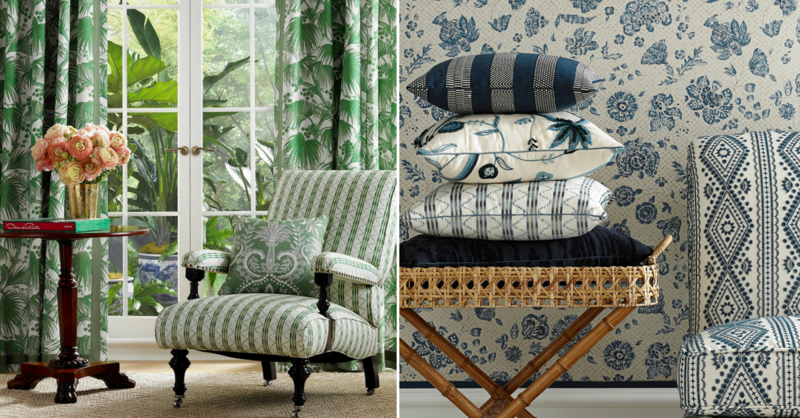 Collection highlights include the batik-inspired TORTUGA BAY, a stylized floral print with a subtle trellis background that recalls the tropical colonial houses of de la Renta’s home in Punta Cana in the Dominican Republic. 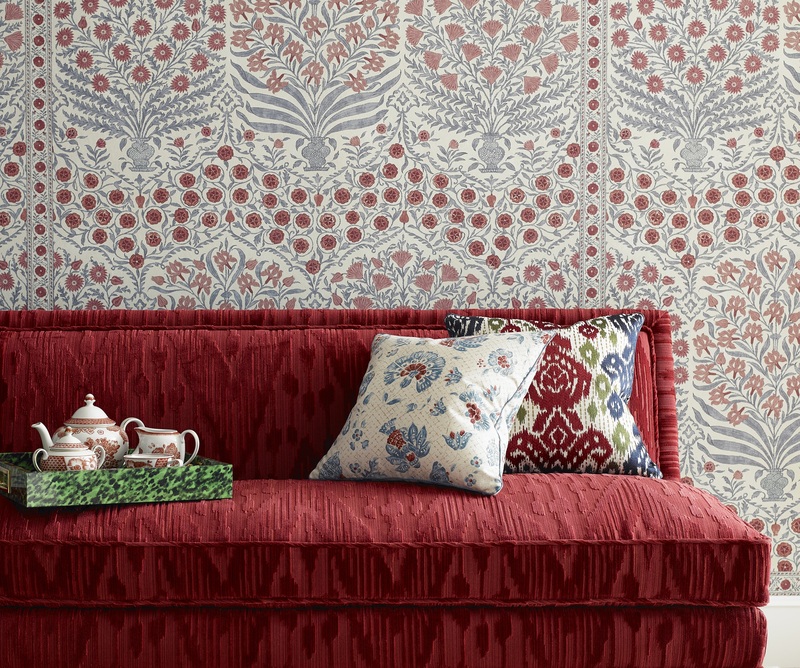 LAS PALMAS is a wonderful French documentary design, which features tropical foliage reminiscent of a 19th century chintz and SAMEERA PRINT is derived from a beautiful archival Indian Mughal pattern that is also available in a coordinating wallpaper.